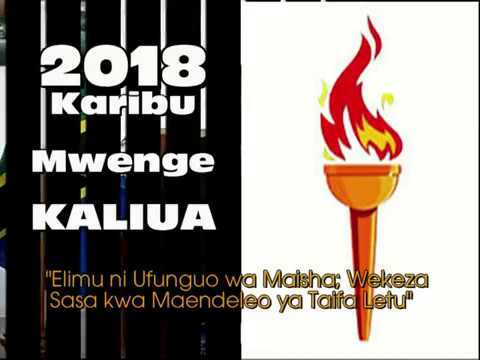 It is a pleasure for me to extend to you our cordial welcome to Kaliua district Council official website. The purpose of the website is to be an information centre for our residents, development partners, investors, tourists and visitors. You will find our website to be unique and exciting with much information towards our intention to build a Council with sustainable development which is managed on the principle of good governance, where residents do not live in poverty and have decent standards of living and a council with competitive environment which attracts investors.